Hey Guys! I got some cool stuff I wanted to share with you guys today. 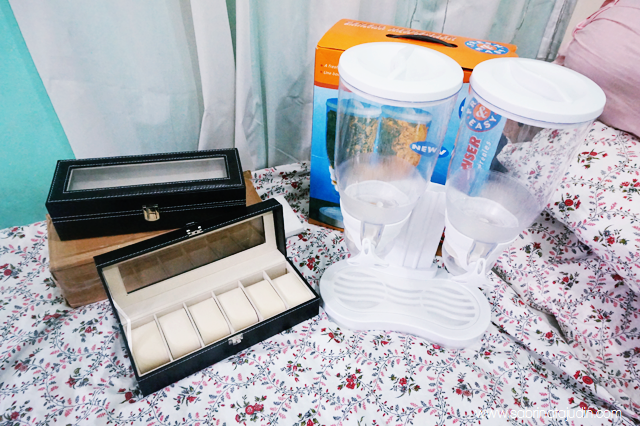 I am a seeker for things that rarely sells in our normal retails outlets. Usually I get to find these kind of items at various online stores. I discover Lamido a few weeks ago and surprise by the items that they offered in their website. I am super excited when this come in the mail and I thought these kind of items would be your interest too! Here is a quick introduction about Lamido. Lamido is a place where you can buy all sorts of items such as Beauty products, Home Appliances, Gadgets and many more from various seller. It is the first Malaysia C2C (consumer-to-consumer) marketplace for everybody to sell their products on the Internet for FREE! Yep! You can also sells your product at Lamido. It means you can shop as well as you can buy stuff there. It is super convenient as people can discover your shop easily with the keyword they choose. From there, as a buyer, we have different type of options to a one particular items. For example down here. I am looking for a Cereal dispenser. Some of the seller has sold it out but I have different option to choose from there. I can also compare price and search more new items that they offered. I can also discover similar things related to my findings. 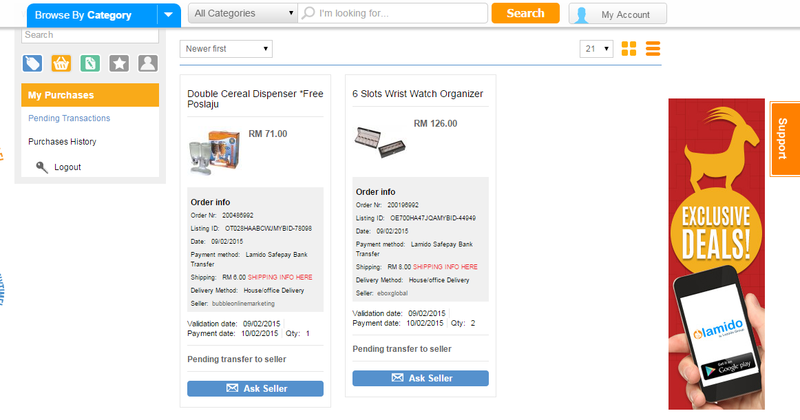 With its friendly user navigation, I can just click Add to Cart. From there I can track what I am buying and status of my purchase, whether I have made the payment or my order has been confirm. I also receive emails from my order and a review of what I need to pay. It is a really cool system that makes buying and selling easily. Here are my stuff! Overall I am super satisfied with that I got. All of my items below comes from different seller. The cereal dispenser is super cool. Now I can have my cereal anytime easily. The second item I got is this watch holder. The price is super reasonable and the item I got is in good condition and high quality. You can check out more items at Lamido! They also have bidding option for you to grab your items in the most great priced offered. Go to http://www.lamido.com.my/ to shop now! 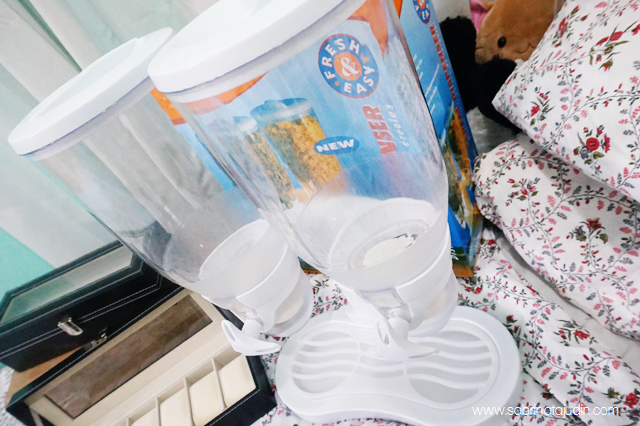 cereal dispenser tu look oshem..
wow...your stuff nice and look interesting..
Aw... kesian you :( you should have look at it first for details. dont get caught by cheap high end products. it wont be. the best price you can get maybe just 10%-15% lesser. better to buy from authorize seller. 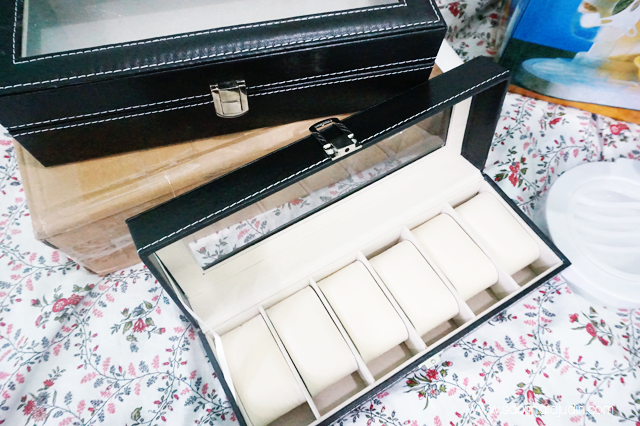 wah.. watch holder tu berkenan sangat. dah lama cari bekas simpan jam..